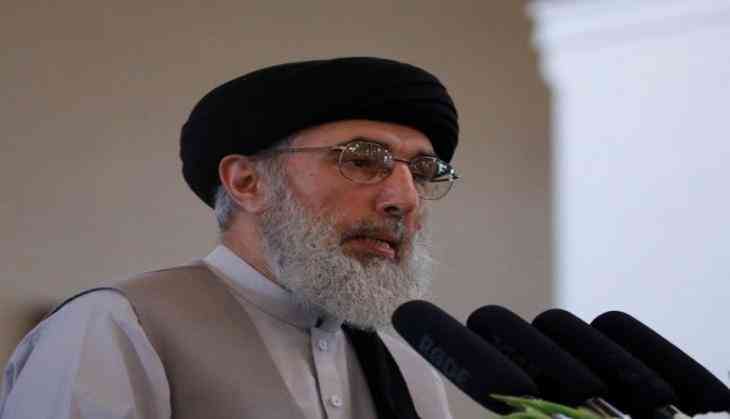 Former warlord Gulbuddin Hekmatyar has outrightly rejected that his party, the Hezb-e-Islami, has reached an agreement to play a political role in the national unity-led government of Afghanistan. "There have been changes in the stance of the party to seek political share or power in the government. The party is prepared to support the government unconditionally for bringing peace and stability and ending the ongoing violence in the country, Khaama Press quoted the Hezb-e- Islami statement, as saying. Hekmatyar had joined peace process in 2016 after months of negotiations with the government. His statement comes after reports had emerged that Hezb-e-Islami is seeking a shared role in the government of national unity led by President Ghani and CEO Abdullah Abdullah and that negotiations are underway in this regard. The Hezb-e-Islami also stated that his party has the necessary capabilities to assist with the security of major infrastructure projects, including construction of water dams and the TAPI gas pipeline project. However, Presidential spokesman Shah Hussain Murtazawi said the government welcomes the expansion of the political field in the country without referring to the reports of Hezb-e-Islami's share in the government.